Enjoy an afternoon sampling of Chestertown & Kent County's finest foods. Early bird tickets are on sale for $15 until April 29, then go up to $20 after or at the gate. Visit the Taste of The Town's website for more details. 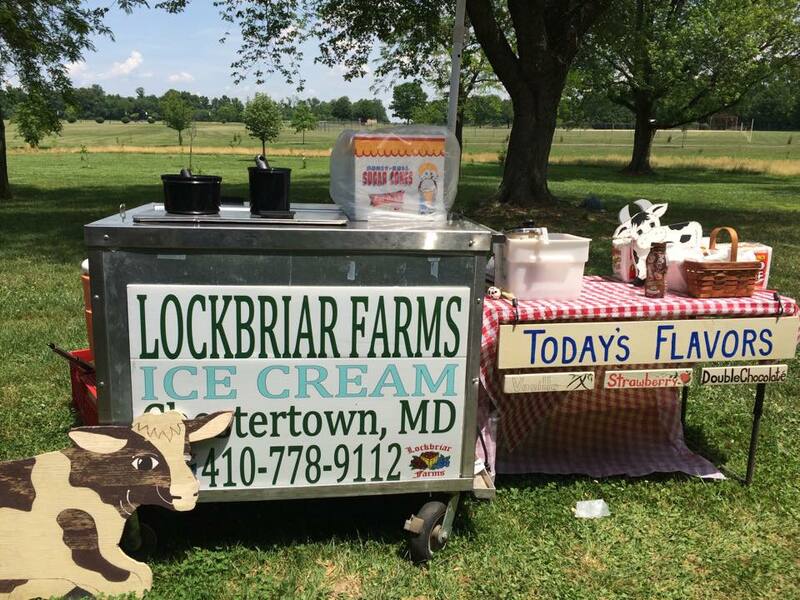 Lockbriar Ice Cream Co. will be featuring a select variety of our finest flavors, made from the local fruits (and other farm sourced ingredients) from Lockbriar Farms! †We reserve the right to close our fields without notice, as we see fit, due to: weather, ripeness stage, over-picking, pest management, etc. 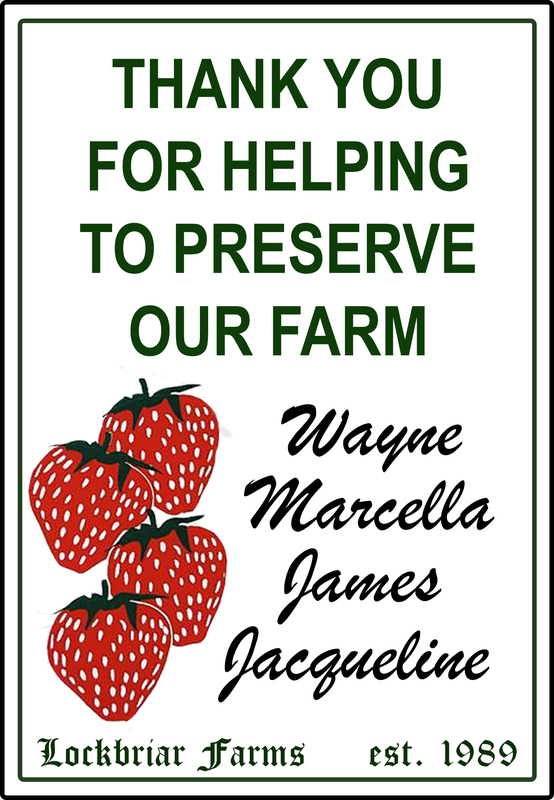 Please call (410) 778-9112 and listen to our U-Pick message or check our Facebook page for up-to-date information before coming out to the farm. We do not want anyone to leave disappointed and we appreciate your understanding!